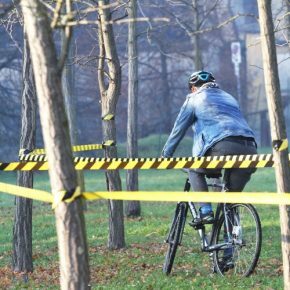 Looking towards the Italian scene we always find reasons to write articles and talk about new and innovative things that happen in the world of fixed-gear. 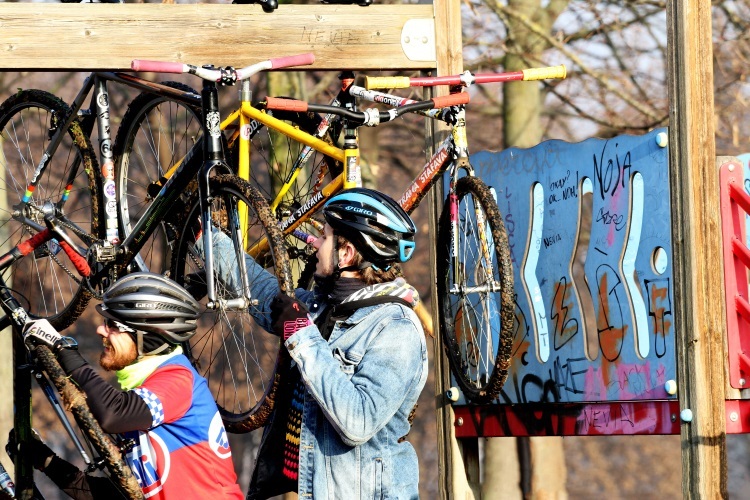 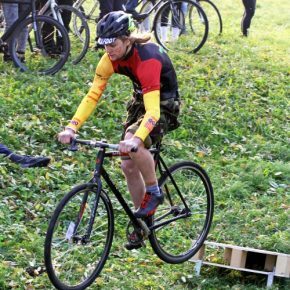 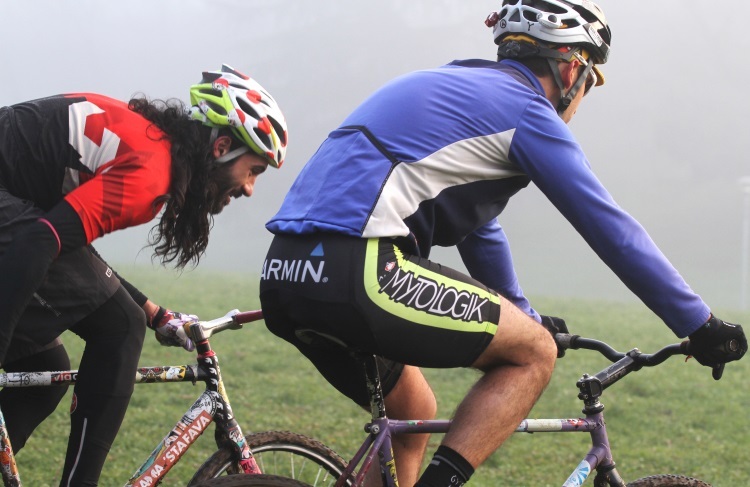 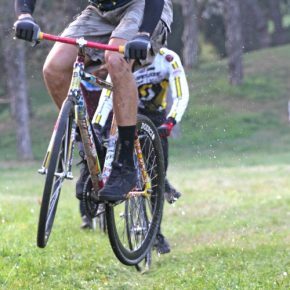 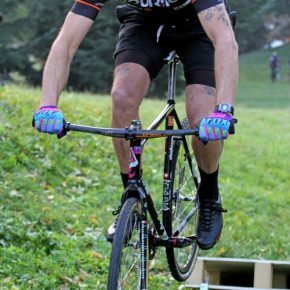 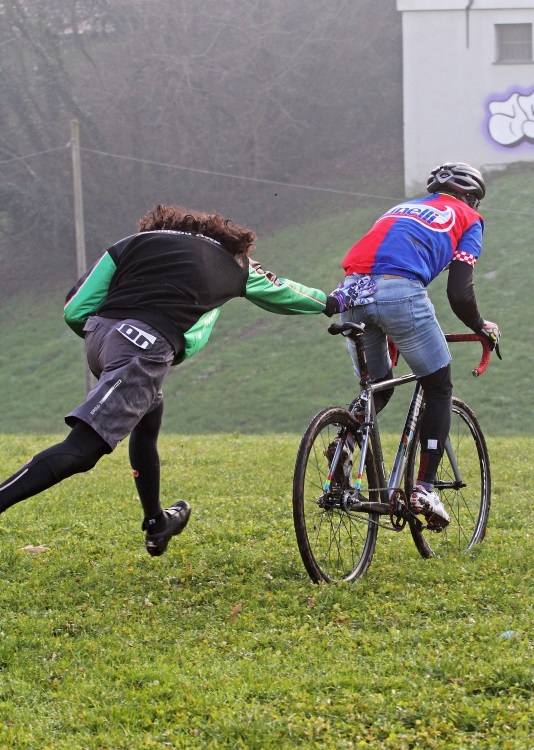 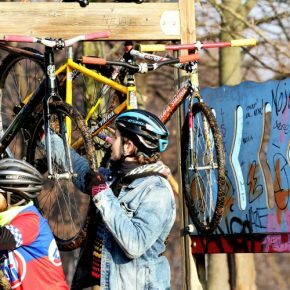 A year ago, we met one of the first examples of track-cross in Italy, a race created for fun, with a punk style and an ideal atmosphere accompanied by mud, obstacles, fixed-gear bikes, and some beers. 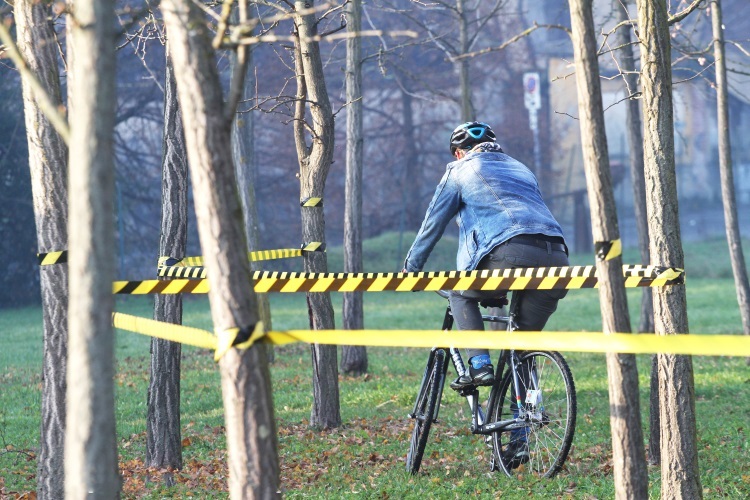 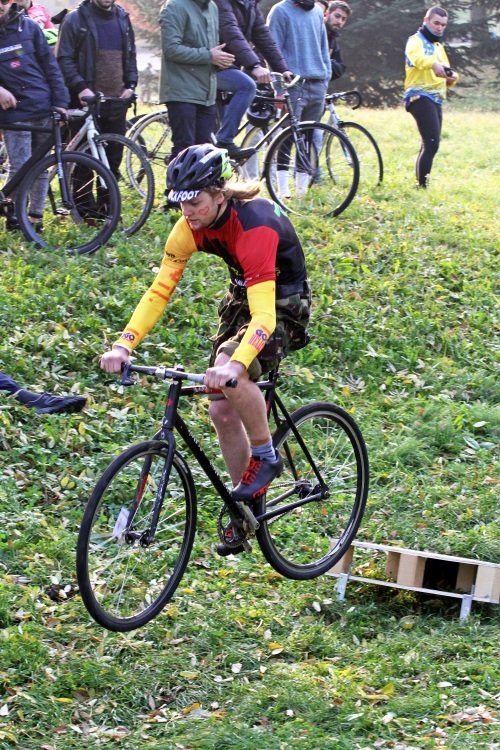 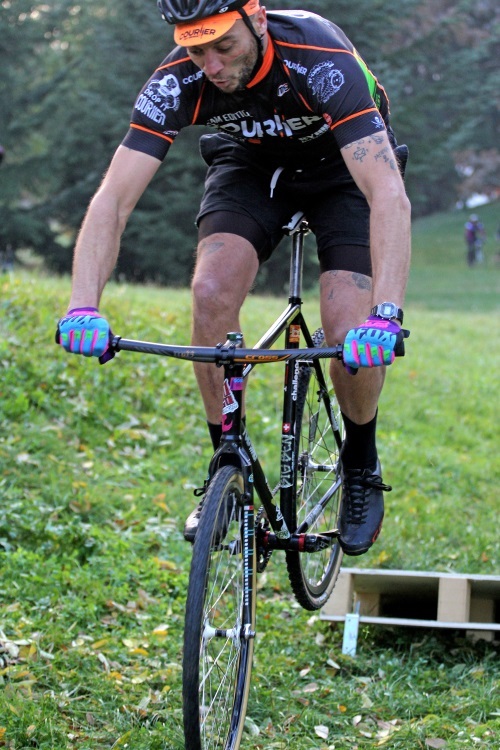 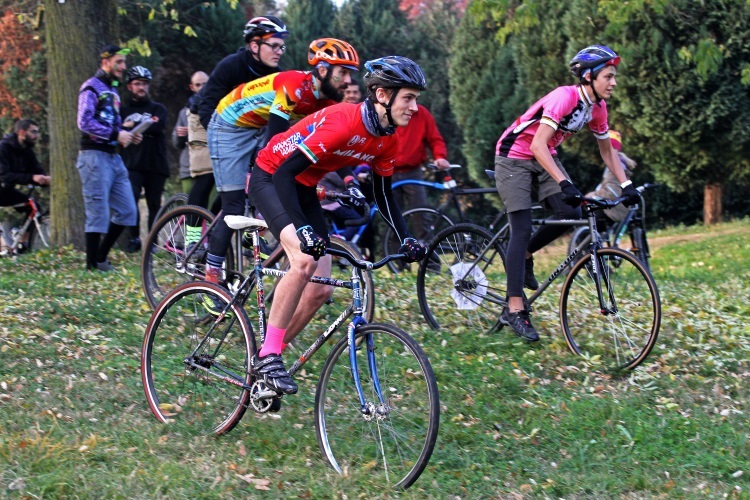 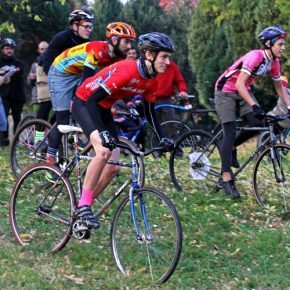 A perfect cocktail to become a Cyclocross circuit to a spectacle of fall, laughter and competition. 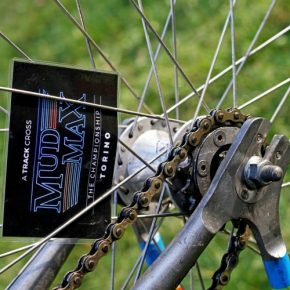 This year we decided not to lose the opportunity to contact the organizers of Mud Max and to get more details about this race. 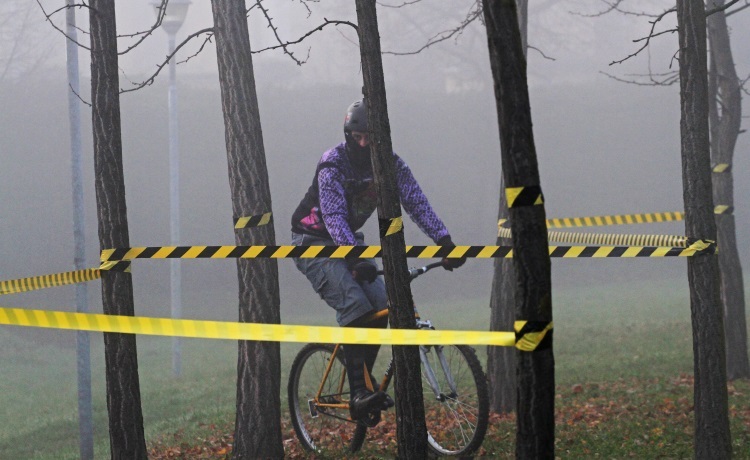 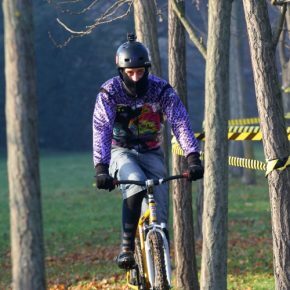 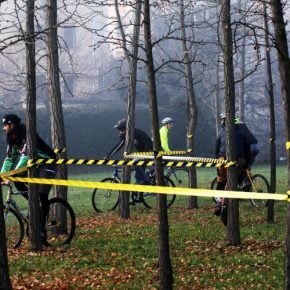 The first edition of this crazy race was last year and took place in the Idroscalo’s mountain BIKING Park of Milan. 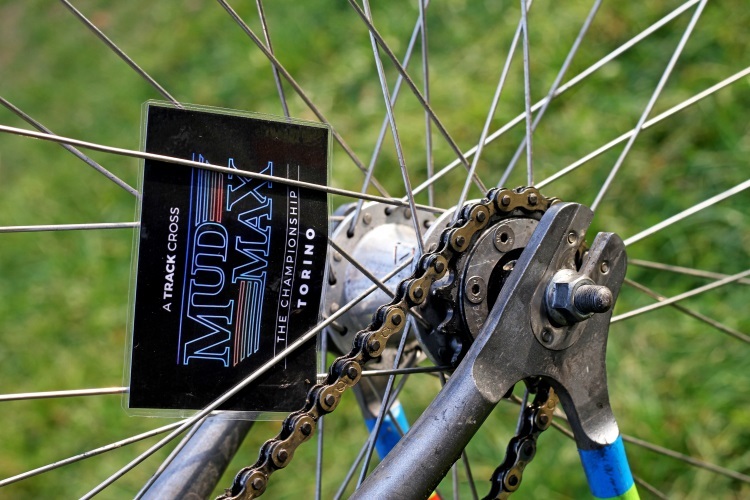 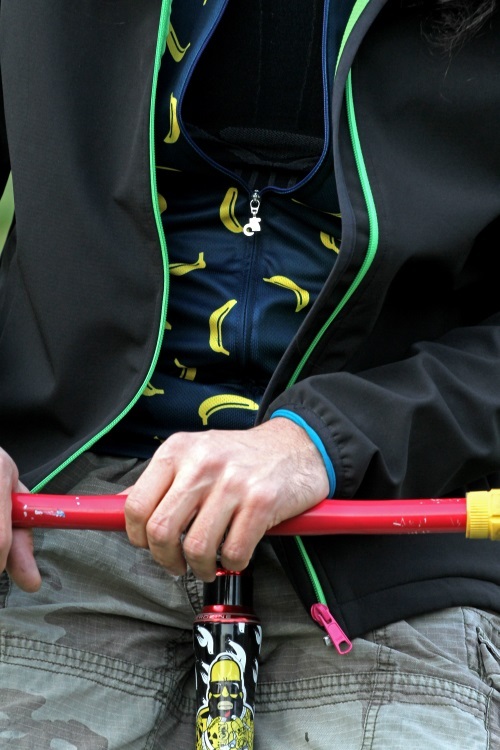 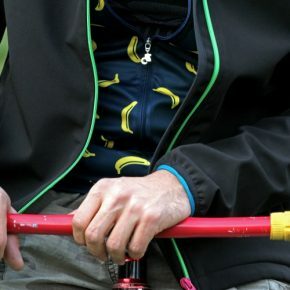 We could say that the essence and identity of Mud Max is: mud, cold, bananas and split chains. 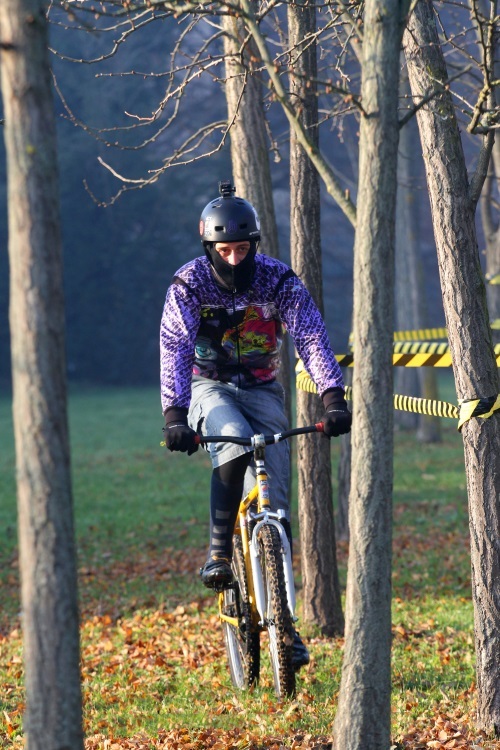 You have to ride during the entire circuit to complete several laps. 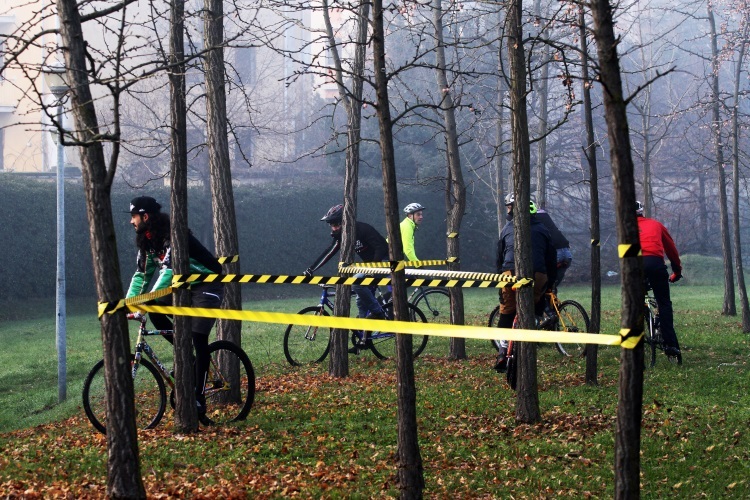 The winners of each group go to the next phase, and so on until you have the finalists who play it all in a single race. 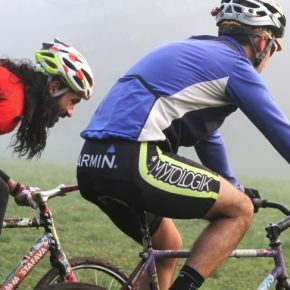 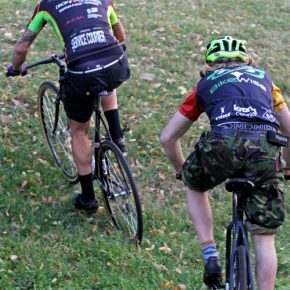 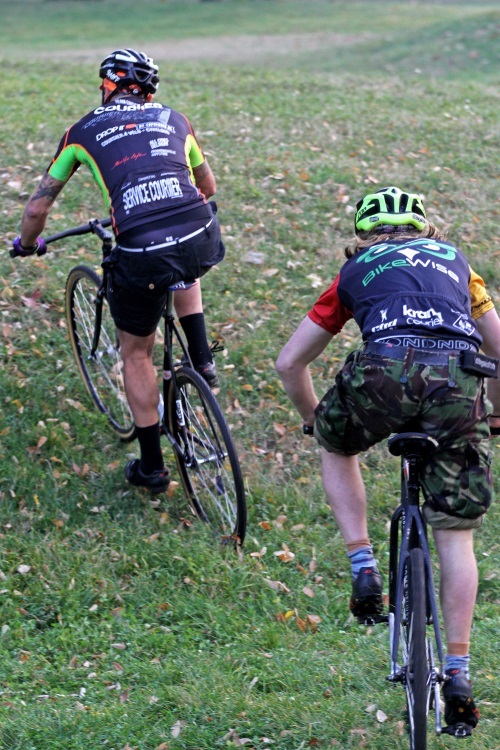 The people, who already have participated before in this race, often say that if you arrive to the end line with your entire bike, it means that you haven’t given all. 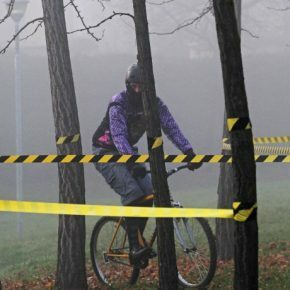 Previous Geocentrum 2. 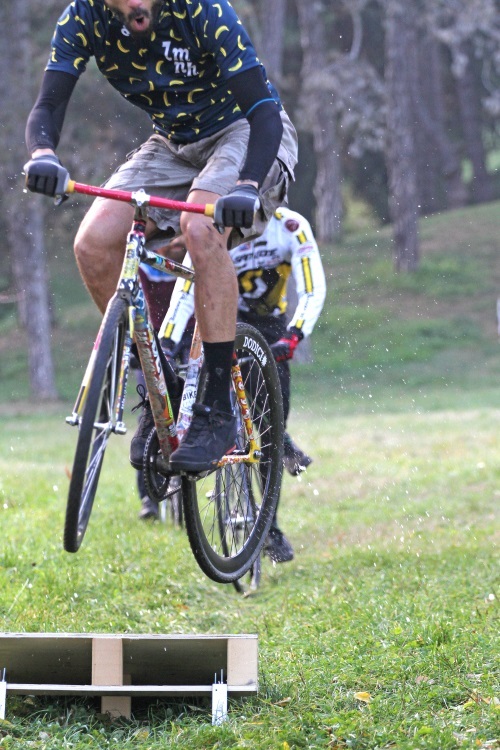 Stronger, longer and better.